They will be the centre of attention in the coming weeks before and during the football World Cup. 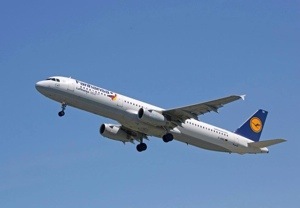 A total of eight aircraft in the Lufthansa fleet will swap their well-known lettering for the new ‘Fanhansa’ logo. It will be the first time that Lufthansa has changed for a certain time period its name on the fuselage of some its aircraft since commencing operations almost 60 years ago. On the 16th of May, the first “Fanhansa Airbus” will take off from Munich to Hamburg and London. The first flight will be LH 2066 departing at 11.20 a.m. from Terminal 2. This Airbus A321-200 will be followed by two additional short-haul aircraft and a total of five long-haul aircraft, including the Boeing 747-8, the world’s longest aircraft, which will feature the ‘Fanhansa’ logo. 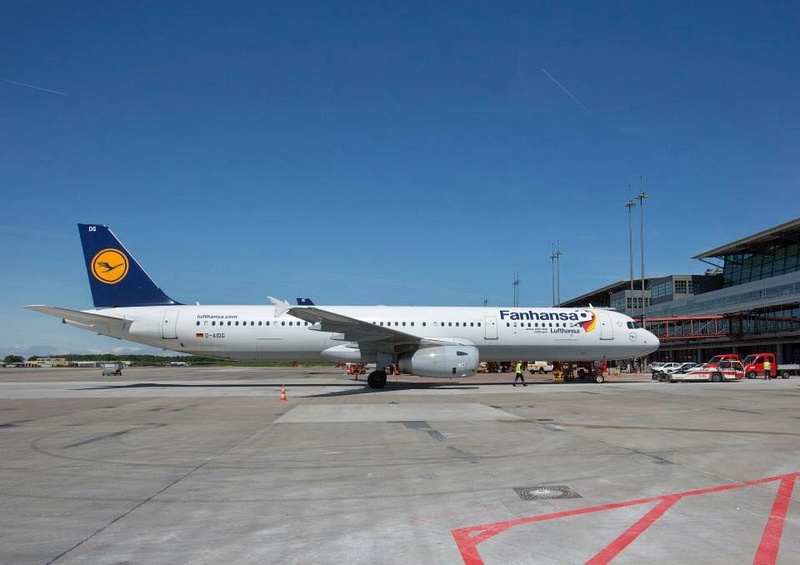 With Fanhansa, Lufthansa will be flying not just the German national team to Brazil, as partner of the German Football Association, but also thousands of football fans, media representatives and officials. During the many surprise promotions that will be happening on board Lufthansa’s scheduled flights and at check-in counters and gates in German airports, participants will be able to qualify immediately for a ticket to Brazil on board a Fanhansa plane. This naturally includes the World Cup experience in the land of the Amazon, Copacabana and Caipirinha. Fans of the latest Lufthansa experience can follow everything to do with Fanhansa online at LH.com in the next few weeks: the night in the Lufthansa Technik hangar in Munich and the application of the lettering, which will be up to 1.23 metres high, the first surprise flight, the departure of the German team at Frankfurt Airport and, of course, the flight carrying all of the fans to Brazil in mid-June.